Posted by FormSmarts on Aug 21, 2017 at 7:45 am in payment form. Can I have multiple items with varying per piece price where a customer can enter how many they want of each item and see their subtotals as well as the grand total amount? Stefan, you can have multiple items with varying per piece price where a customer can enter how many they want of each item, but FormSmarts will only show the grand total, not individual sub-totals. 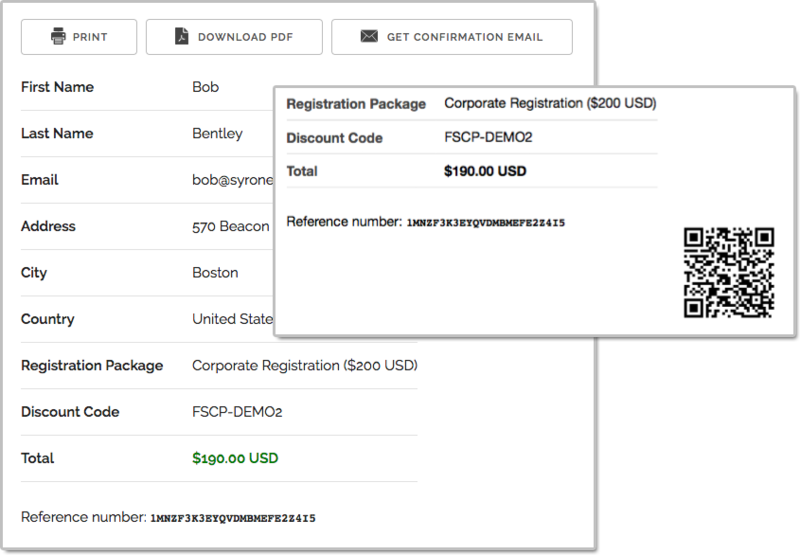 FormSmarts only shows subtotals on SuperCart forms.